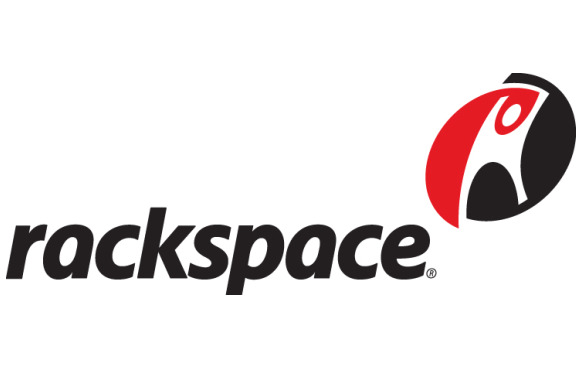 Enterprises can now run Hortonworks’ Hadoop-based Data Platform in Rackspace’s managed hosting environment and its public cloud. “We used to run on [Amazon Web Services’ Elastic MapReduce], but about two years ago we moved to an in-house cluster because of the costs of EMR. We’ve expanded that cluster to almost 700 nodes. Next to that, most of our infrastructure is in-house and with the amount of data that we produce, transferring everything to a public cloud would be very costly,” said Wouter de Bie, team lead for data infrastructure at music service Spotify, via email. Rackspace wouldn’t provide the pricing for the HDP offering, but said that there is a per-node charge on top of the other hardware, software and support charges for Hadoop. Rackspace isn’t the only company HortonWorks has been working with on HD. The company recently announced that SAP will resell the platform and provide enterprise support. It also announced the integration of Ambari—a framework for provisioning, managing and monitoring Hadoop clusters—and Microsoft’s System Center Operations Manager.